(Northbrook, IL- August 24, 2017) – (RealEstateRama) — The Boulder Group, a net leased investment brokerage firm, has completed the sale of a single tenant net leased 7-Eleven property located at 4609 Coit Road in Frisco, Texas for $5,600,000. The 7-Eleven property is located in a densely populated area with over 112,750 people living within a three-mile radius earning average household incomes in excess of $131,500 per annum. 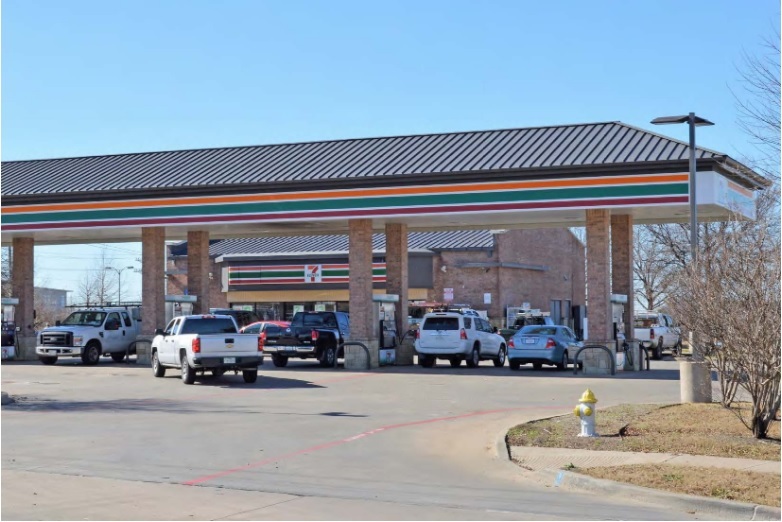 7-Eleven has successfully operated at this located since 2001 due to its’ strategic neighborhood location in one of Dallas’ more densely populated neighborhoods and 12th fastest growing city in the nation. The surrounding area is poised for growth with a forecasted population growth of more than 2% annually through 2021 within three miles. The city of Frisco’s population from 2000 to 2009 grew 247% making it the fastest growing city in America for the decade. The 7-Eleven property is located at the signalized intersection of Coit Road and Lebanon Road, a prime intersection that experiences traffic counts of 32,780 vehicles per day. Across the street from the location is the Baylor Scott & White Medical Center – Centennial, an 118-bed full-service hospital. Retailers located in the immediate area include Kroger, The UPS Store, Bank of America, Capital One & Chase Bank. 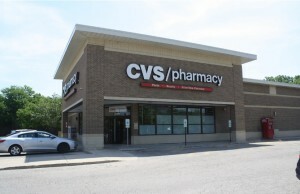 Randy Blankstein and John Feeney of The Boulder Group represented the seller in the transaction; an East Coast based real estate Investment Trust. The purchaser was a Texas based investor. 7-Eleven signed a lease extension adding an additional ten years to the initial term that will expire June 30, 2030. The lease is an absolute triple net and features three 5-year renewal options with 10% rental escalations. 7-Eleven is the world’s largest retail store chain with more than 56,600 locations throughout the world. 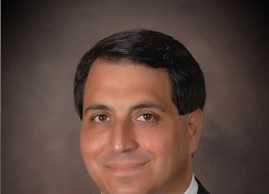 7-Eleven is an investment grade rated company with a Standard & Poor’s rating of “AA-”.